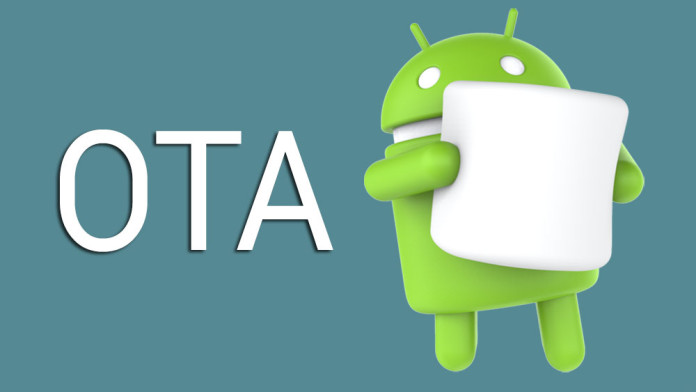 If you are looking for how to update your android device with Recovery and ADB sideload then it’s a system of Over-The-Air a.k.an OTA updates. Means users can get the update for his/her device manually or directly on the phone without needing to connect the phone to PC. This feature is mostly used apple users but now Android users to get this feature on their phone. Well, this OTA Updates is not for everyone to gets them because let it download from servers and it’s very reliable, only manufacturers roll out OTA updates for only selected regions and users and complete it over the route of up to one month. But it’s very easy method for all people to get OTA Updates. Also, we will find the solution about How to Install OTA Updates manually. Although manufacturers won’t give you this as a direct option, users who receive the OTA updates often publicly share the .zip file of the update. That file is your ticket to install an OTA update manually on your android phone with this method. So lets we show you the .zip file of the OTA update you wish to install, follow the steps and instructions below to install it manually. Note: It’s not easy to install OTA update from recovery mode; Custom recoveries like TWRP, CWM, PhilZ touch, etc. might not work. You’ll most probably need a stock recovery to install OTA updates manually. 1#: First Off, Download and transfer the OTA update’s .zip file to your Android device’s internal storage (don’t put it in any folder). 2#: Next to Boot your device into recovery mode. 3#: And Select the “Apply update” or “Apply update from phone storage” option. 4#: Now Select the OTA .zip file you transferred in Step 1 above. and install it. 5#: After a few second installations are finished, select reboot from recovery main menu. 1#: Download and Setup ADB and Fast boot on your PC. 2#: Now Download the OTA update .zip file on your PC and rename it to ota.zip. Navigate to your phone’s settings » About phone » and tap “Build number” Seven times. This will enable Developer options on your phone. 4#: Now you connect your phone to PC. 5#: And open the folder where you downloaded the OTA update .zip file and then open a command window inside the folder. To do that, do a “Shift + Right click “on any empty white space inside the folder and select “Open command window here” from the context menu. 7#: After you get the recovery mode window, and use Volume buttons to navigate up and down between options and Power button to select an option. 8#: Just select the “Apply update from ADB” option. 10#: Once the OTA zip is installed, select reboot from the main menu of recovery. All done, Now you relax it and you successfully to Install OTA Updates manually using Recovery and ADB sideload on your android device. I Hope this guide serves you well. If you feel like adding something to this page, do let us know in the comments section below and also you follow my Facebook page here.